Form to have your Member Ancillary Service added. Welcome to the eCodes Free Subscription Web Site. 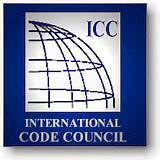 This site is designed to allow you to view the International Codes, State-Adopted Codes, and various Archived Codes for free. Please check with your local jurisdiction for the most up-to-date code edition year and adoption date. You are limited in your abilities to search and print, however all sections of the codes are available for you. Who we are: We're a local volunteer organization of successful business people who provide assistance to the Small Business community. 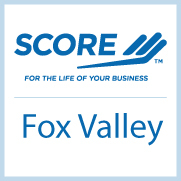 What we offer: We offer free local mentoring, free or low cost workshops, and resource tools for anyone who is currently operating a business or thinking about starting one.Why you should contact us: With 50 years of experience, SCORE has a proven record of helping existing small businesses grow and new businesses get started and operate more effectively. Learn more . . .